Calendered meta-aramid insulation paper, YT516 has low halogen content, is non-toxic and environmentally friendly. 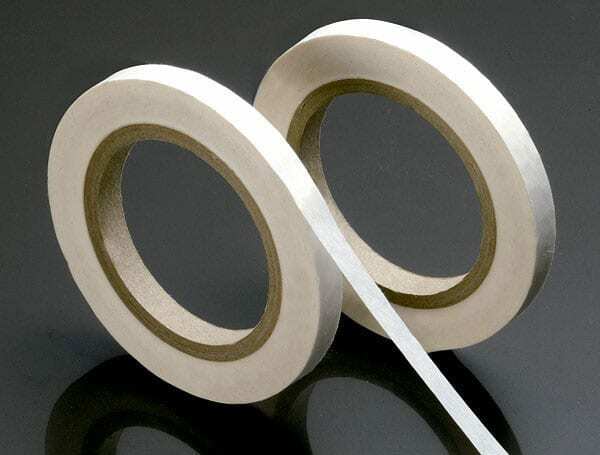 This insulating paper has a thickness is from 0.05mm to 0.76mm. YT516 can be used in Lithium battery internal insulation of notebook computers, mobile phones vehicles and other consumed electronics products and household applications.